The risk of a faulty appliance isn’t immediately obvious to most homeowners. They tend to use their microwave, washing machine, oven, and other appliances without giving them much thought. But there are some things worth considering, like what happens when an appliance becomes faulty and is still plugged into the electrical supply or mains water supply. Let’s consider the concerns and whether they should be taken seriously or not. Product recalls are not handled very well in the UK, unlike some other countries that do a better job of it. In some cases, people don’t register their ownership using an email address and so the manufacturer has no direct way to notify them that their model has been recalled. Other times, there are so many appliances getting recalled for safety issues that no one can possibly keep up with it. Fortunately, the Electrical Safety First organisation maintains a list of household items that have been recalled in the UK. Despite this, as many as 90 percent of the equipment that’s faulty or potentially hazardous is still in homes across the UK, which is rather alarming. It’s a good idea to check your list of appliances on the Electrical Safety-First site to see if you own any of the problem equipment. Electrical equipment always faces the possibility of failing spectacularly and catching fire. While modern fuse boxes prevent an overload in the home’s wiring system most of the time, that doesn’t prevent an electrical fire starting and spreading to other equipment. Electrical fires are harder to put out as well because spraying water on them only makes matters worse. The Fire Brigade must know it’s an electrical fire, otherwise, their firefighters could be put at risk too. It’s always best to have your equipment checked and to get repairs done earlier and not later. Appliance repairs by serviceforce.co.uk are affordable and avoid the need to replace the equipment in many cases, plus it keeps everyone safe too. The real risk with washing machines is from flooding. When a machine becomes faulty, it may keep taking in water and not switch off the water supply, which then leads to an overflow situation. Flooding damage is extremely costly, mainly because carpets, floorboards, and anything in the rooms that have been flooded gets pretty much ruined. In a worse case, a home can become uninhabitable due to damp, mould, and bacterial build-up that makes it unsafe to live in. It also puts a damper on the resale value of the home too. At that point, homeowners will be glad they had their household insurance policy. It will come down to the policy specifics and the fine print as to whether all the damage is fully covered. Also, when the home is uninhabitable for a time, who covers the cost of a hotel room and other inconveniences as a result? Families are likely to be considerably out of pocket until the damage can be fully assessed, a final claim completed and paid out. For cash-strapped homeowners, it can make life difficult and often results in taking on additional debt to cope. 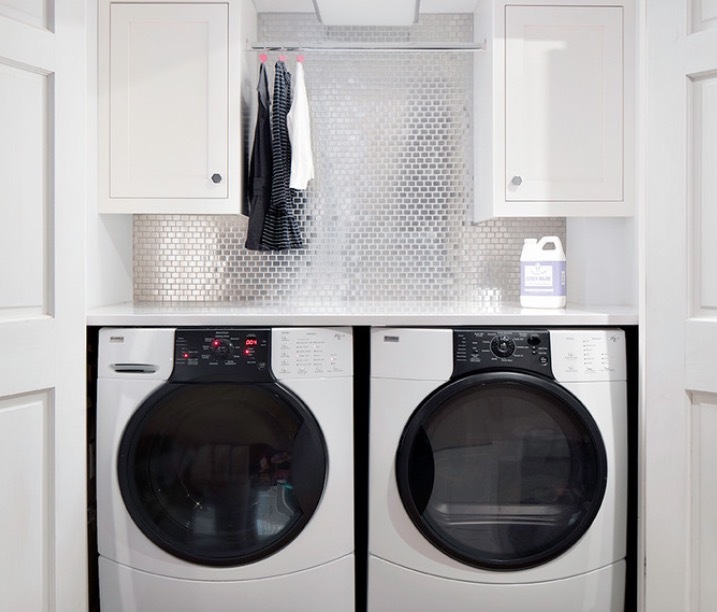 While there are many electrical adapters and extension power cords that cause issues for homeowners, any kind of appliance could end up being the culprit. Don’t forget to check whether the ones you currently own have already been recalled. It’s probably best to check every quarter to see if new appliances have been requested for recall. Other than that, it’s a good idea to turn off your appliances when you go out and not run a washing cycle or leave the oven on while you’re shopping. After all, being quick on the scene matters when there’s a faulty appliance problem. I appreciate you for published this informative article. your writing skill are so good.Its also need to know anyone.thanks for sharing this valuable content. I also professional writer, I have been works at one of biggest Essay Writing Services company. it is our social group edubirdie jobs So I advise everyone specially students I have the best essay help! Recommend for you!